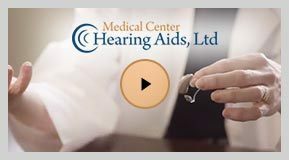 In addition to helping you acquire suitable hearing aids, we provide auditory rehabilitation services such as instruction in speech reading, hearing aid care and use, and communication strategies. Both private and group sessions are available. Group sessions provide encouragement and a strong connection to others with hearing concerns. We hope you take advantage of this service to help you ‘Reconnect to Life’.